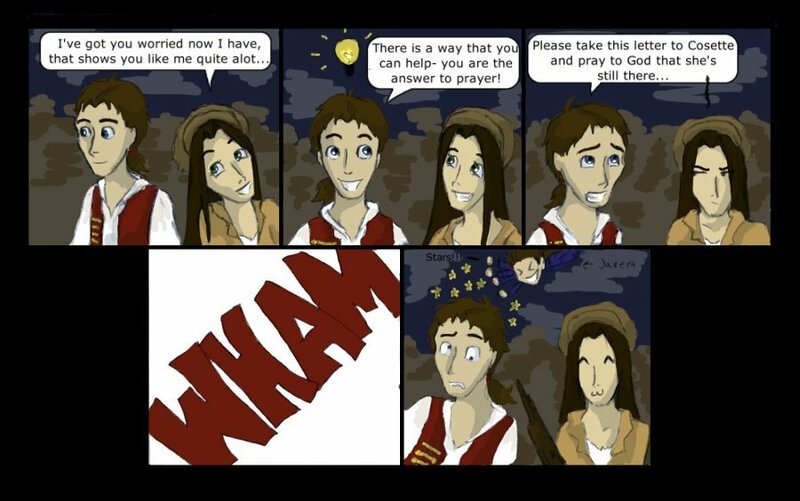 Score for Eponine. . HD Wallpaper and background images in the Les Miserables club tagged: les miserables musical eponine marius comic.